Years ago, before the Leaf and Volt were available, I was involved in several conversion of hybrids into PHEV. I even made this video about it back in 2010 (yep that's me in the video). Most of the information here is obsolete now, but you can get a better idea of what I'm going to be talking about. I noticed the PHEV conversion scene pretty much dried up within a year or two of the Leaf, Volt, and PiP coming onto the market. I was sort of surprised by that because I figured, if anything, this would encourage more conversions of regular hybrids as a cheaper alternative. But it didn't. In retrospect, I think I know why. And I think I know how the problem could be solved. Why the PHEV conversion market dried up. For starters, the kits were hard to install for people who were not familiar with working on cars. Many mistakes were made causing the systems not to work right, or possibly damaging the car or the PHEV system. The cost was very high compared to the return on investment. It was hard to justify on a financial basis because they systems didn't work well enough to give the user an all-electric driving experience, thus it only reduced their gas bill minimally. The systems had a reputation for being unreliable, constantly breaking and needing repair. This was my own experience as well, some systems not working more than a few days or weeks at a time without breaking. Poor integration with the car's computer systems. The car was not really aware of the PHEV kit and many solutions involved tricking the car's computer. As such there was no instrumentation telling the driver about his battery status, or how many more miles he could go. Also the computers would sometimes throw codes, causing warnings on the dash and sometimes causing the car to stop working. This really kills the "driving experience" of driving a PHEV or EV. 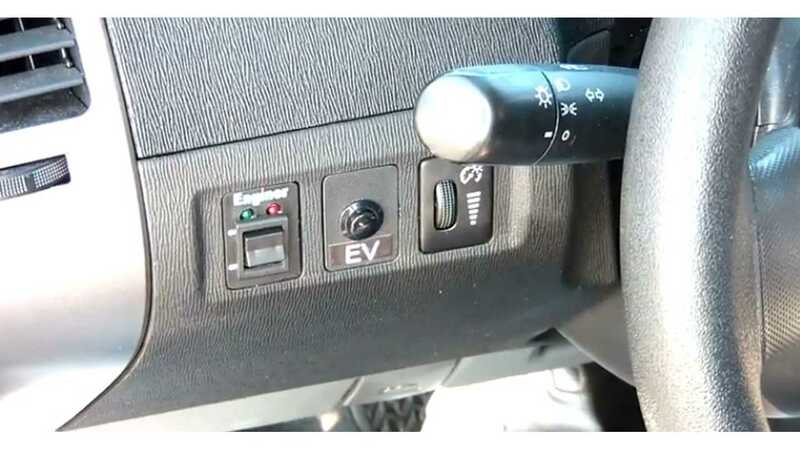 The charging ports were usually rigged into the bumper, an uncomfortable place to plug in, and often leading to drivers forgetting the cord was still plugged in when they drove off. Without any mechanism to prevent the car from moving, damage could be incurred. Also the 120V charging plugs were not compatible with public J1772 stations. How do do it right! 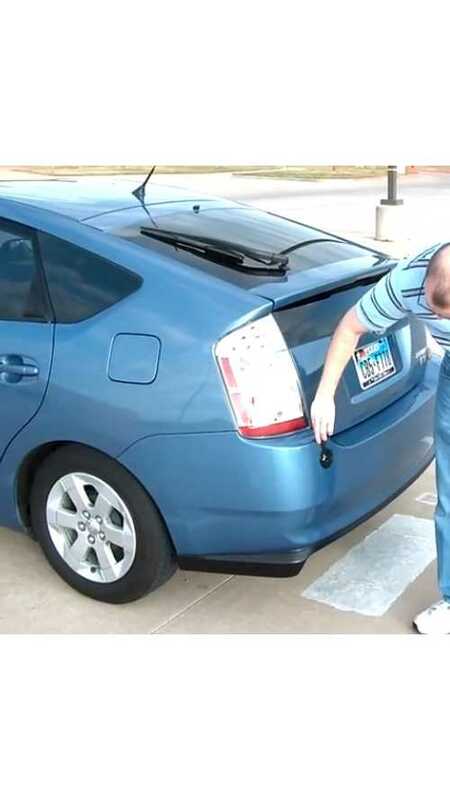 Most importantly, somebody would need to reverse-engineer the Prius (or whatever car you are using) hybrid computer. Then, reprogram parts of it and create a new firmware that could be uploaded into the hybrid computer. This would have several HUGE advantages, which I'll get to shortly. Instead of trying to just sustain the charge the existing NiMh battery pack, it needs to be removed. It could then be sold on the used market to recoup some of the expense. Then replace the entire battery pack with a Lithium battery pack. With the new computer firmware, the hybrid computer will happily accept this new battery and use the available power accordingly. This will also eliminate the need for any sort of expensive (and failure-prone) DC-DC converter, as well as the associated heat buildup. Engineer a nice looking J1772 port and charge door that can be installed into the side fender of the car, much like a factory PHEV would have. The hybrid computer's new firmware would also check to see if anything is plugged in before allowing the car into drive. With the new firmware, the driver should be able to put the car into EV mode and have it stay there until the battery runs out or the user cancels EV mode. Also the NAV screen should be able to show the user the current state of charge on the battery, driving range, etc. The NAV computer may be separate from the hybrid computer and thus need its own firmware change. As for how to market it - There should be no attempt to sell the system or even give a price for it. The customer should be unaware of the cost of the system. Instead, the company should buy up tons of used Prii on the used market and completely refurbish them at the same time adding this system and selling off the used NiMh battery packs. They could even repaint them or add their logo to the car somewhere. Then sell the cars at a price that should easily undercut every brand-new PHEV on the market. They should also be able to claim some government money for aftermarket PHEV conversion. So, with this setup a customer would be able to order a car online or buy one locally that is already converted. It should have a price tag of under $20,000 and yet have the look and feel of a factory PHEV with around 20-30 miles of all-electric range. They can charge at public stations, drive on pure EV power as far as the battery will let them, and hopefully the system would be as reliable as anything from the factory. They should get the full PHEV experience and be able to drive their daily commutes every day on EV power with exceptions of really cold days when the heat is needed.  Having customers buy the car as a complete unit also has another HUGE advantage for sales. For many low-income customers, they might be able to get a loan for a car. But they might not be able to buy a car and fork over many thousands of dollars in cash for a separate PHEV system. But if it is all together, they should be able to get a loan for the whole car much easier. 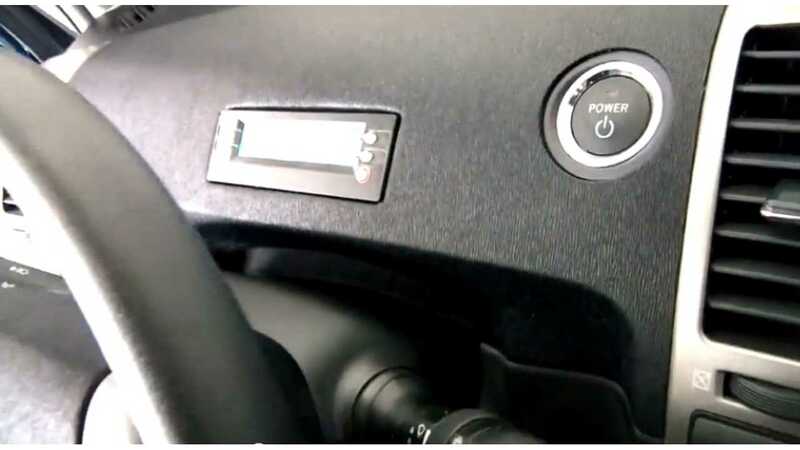 This concept should not be any more expensive per-vehicle than the previous generation of PHEV kits because it eliminates many of the expensive components by just replacing the NiMh battery pack. The up-front cost would be the expense of reverse-engineering the computer systems for a new firmware. And by taking the price-tag of the system out of the equation, it would make it harder for customers to attempt to mathematically justify the cost since they would not be able to see the direct cost. The reliability should be much better having all of the conversions done in-house instead of at a variety of shops all over the country. 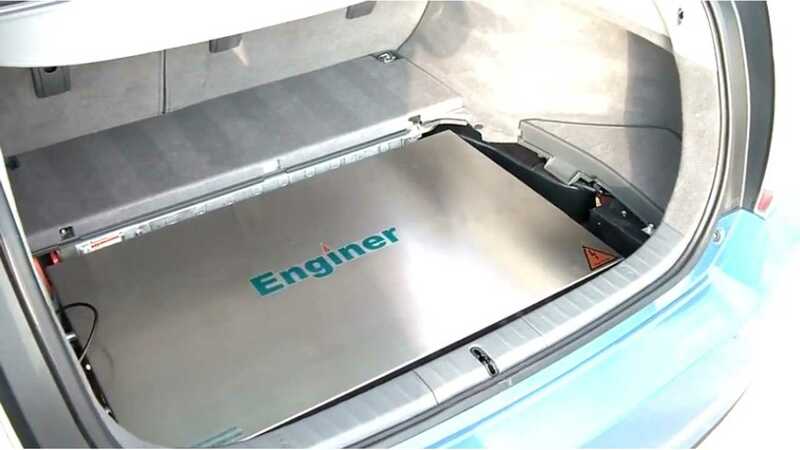 The design of the car's cargo area and spare-tire area has lots of hidden room for batteries and a charger.. The availability of used 2nd gen Prii on the market. Their known reliability, especially of the electrical parts of the drive train. Affordable prices of the 2nd gen on the used market. The only real pitfall might be the top-end EV speed of the 2nd generation's transaxle. It might be limited to 52 mph due to the risk of over-spinning the smaller motor-generator. (this was fixed in the 3rd gen Prius by adding extra gearing) Still, 52 mph is fine for anyone who commutes in city traffic. When driving on the highway, they'd just have to deal with the fact the ICE would be running and consuming a small amount of gas. Still, any Hybrid-Synergy-Drive based vehicle would be a candidate. Sorry, Honda IMA systems would be out of the question. So I doubt I'll ever see this happen. Any company willing to do this would have to make a large investment, and thus a large risk. There's no guarantee of success. But I would still love to see it happen because it seems such a pity that there are all of these used hybrids all over the road that have the potential to be so much more, but probably never will be. 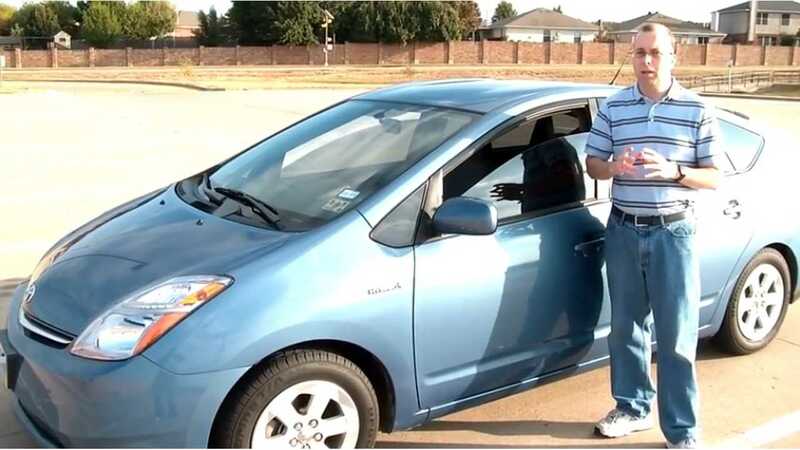 I often wonder if it weren't for the patent encumbrances of the NiMh batteries at the time Toyota was designing the Prius, how would the car have been different? 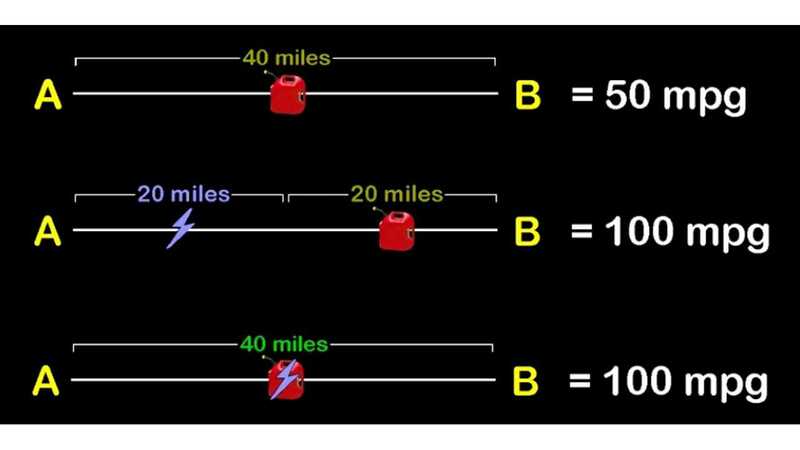 At the time, NiMh battery patents were owned by Chevron (thanks to GM for selling it to them) and Chevron stipulated that any use of the battery in a car would not be allowed to be charged externally, and that the car could only run on gasoline. Had this not been the case, I suspect the original Prius would have probably been a PHEV from day one.